"Quality is not a luxury. It is a necessity!" and other unique leather goods, made to order . 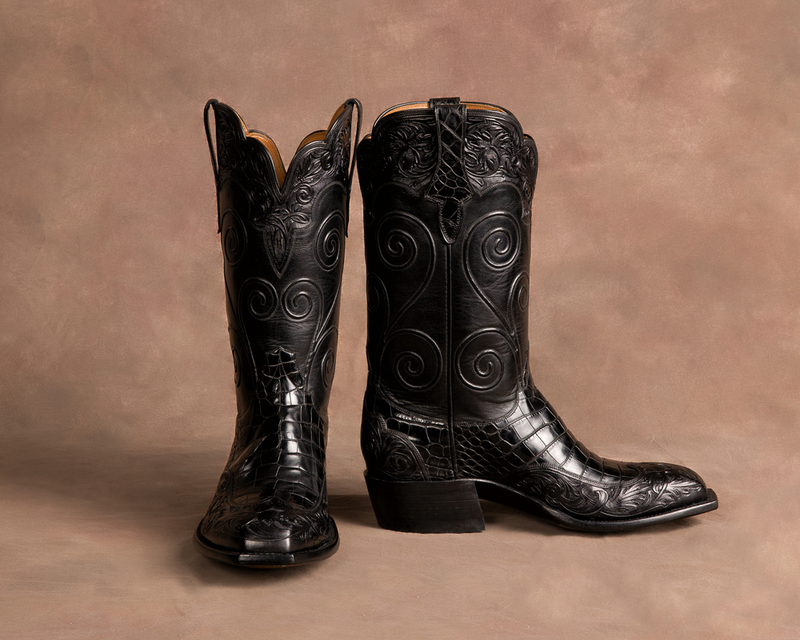 Designed for each customer our boots use the highest quality materials available in the world. English sole leathers, Italian Tanned Kangaroo & French Calf are our base materials. 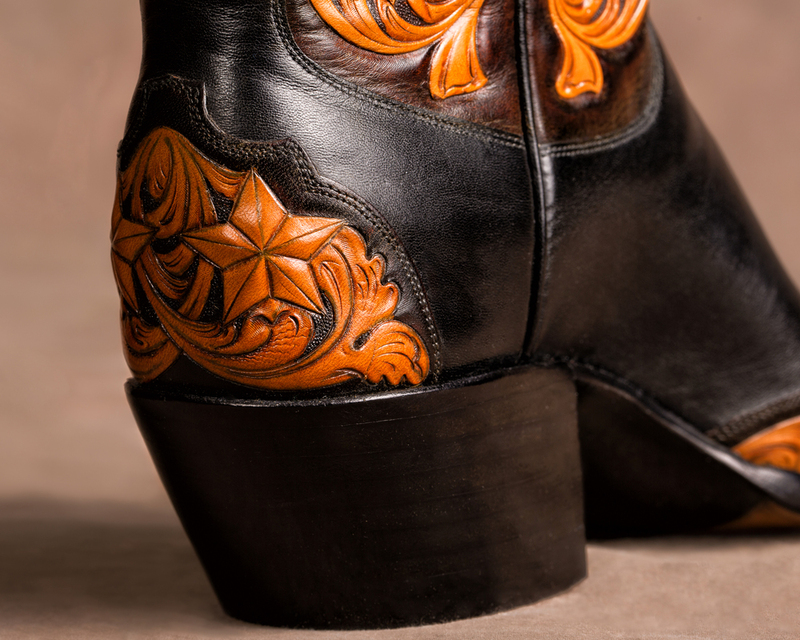 Made with our customer in mind, each boot is truly individual. "It Begins with the Last", as the saying goes.